God provides for the ministry of Trailview through your generosity. We honour your gifts with faithful stewardship, ethical business practices, and full accountability so that the financial integrity of Trailview remains beyond reproach. Not everyone carries a cheque-book around with them anymore so we decided to give you more options when it comes to charitable giving. Feel free to stop by at Trailview Alliance Church and make your donations in two different ways. 1) Credit/Debit Card Machine: Set-up in foyer and available any time that church is open. 2) In Person: Donations can be dropped off at the front office or placed in the offering plate Sunday morning. Thanks to our new giving platform you can now make your tax-deductible donations online. 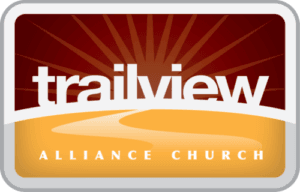 So whether you’re going to be away or simply wish to responsibly automate your support of Trailview Alliance Church, we’re more than happy to make giving a joy rather than a burden. 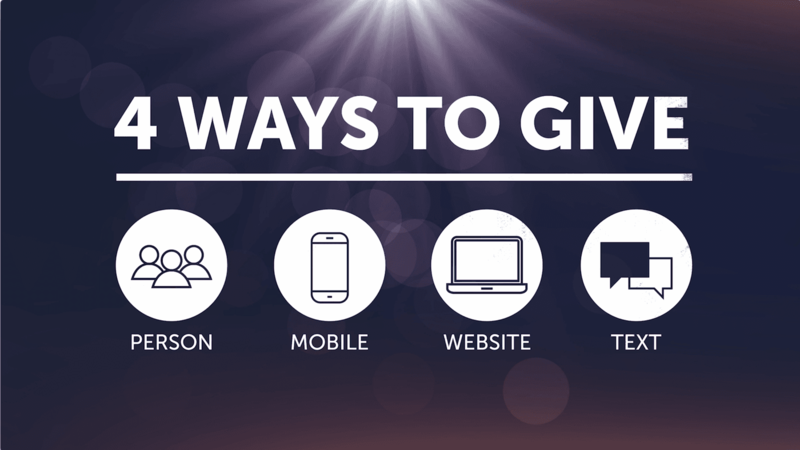 Text-to-Give gives you a convenient, lightning fast way to give. It will take you about 2 minutes to set it up and you can attach any payment method used by Giving. There's no app to download, no big setup forms, and no hoops to jump through. "Text any amount to 84321 to give"
If you've never set up Text-to-Give, you'll be asked to set up a payment method. From that point forward, giving will be as simple as sending a text. Complete your initial setup donation. The initial donation, in most cases, will go to the default fund (usually the "General" fund). However, donations can be directed to more specific funds using keywords (more on that below). To Donate to the Missions fund, type in amount & then the word Missions.